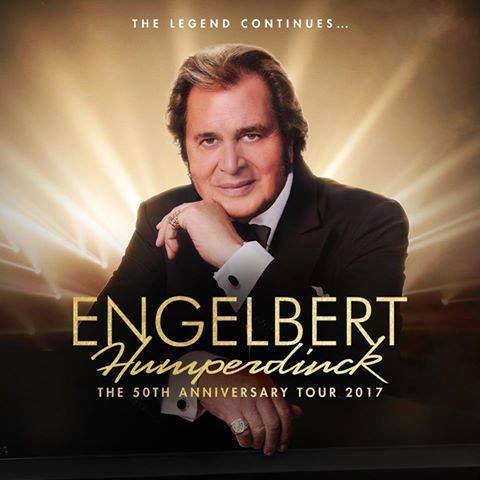 International music legend Engelbert Humperdinck will be performing live on Sunday, February 19th at Fox Performing Arts Center in Riverside, California. The concert will begin at 7:00 PM. Tickets are available now.